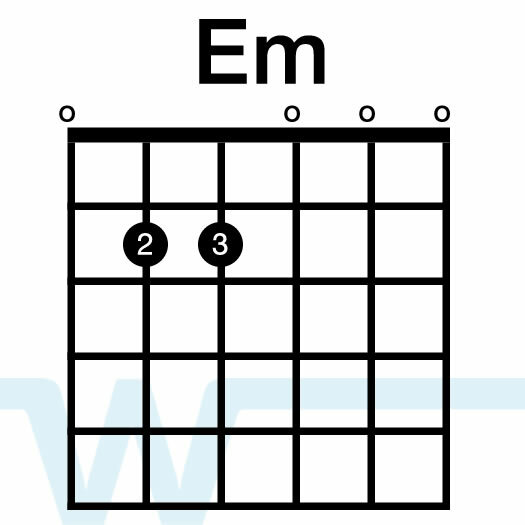 In our resources I used key of G chords. 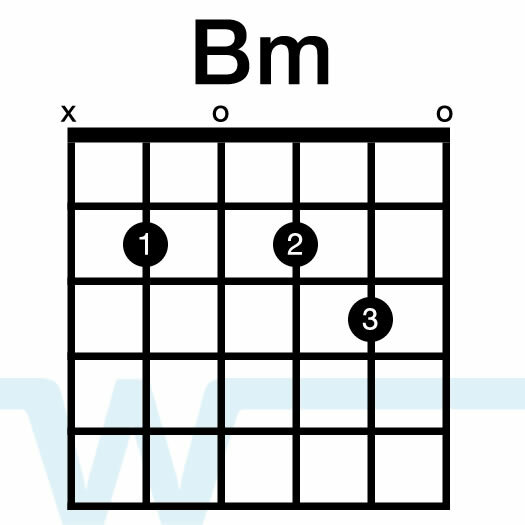 The original is in Bb, which is pretty high and can be difficult to sing. To get the sound you hear on the album you’ll need to use a technique called palm muting. You use the flesh of your palm on your strumming hand to mute the strings as you strum so the strings don’t ring out. Palm muting can be tricky, and as you become better at it, you’ll find that you can very the amount of sustain that you allow the strings to have. no longer my own but in Christ. I’ve been bought by my Lord with A Price. I was born into a plan that God put in place before this worlds foundations were laid. the debt I once owed has been paid. from a world that had cast me aside . I was born in the image of the true King of Kings, and His spirit it lives in my soul. PREACH IT David! Thanks for the encouragement! Check Out My song, let me know what you think… guitar is a bit rough. That was beautiful David! This was the encouragement I needed today. I have added this to my daily prayer list as a reminder to myself. Thank you so much for sharing! I as well want to thank you for all you do. You provide so many resources for Christian guitarists and you are awesome! Thanks. It’s the part in the song where they sing ‘Oh…’ – ha, not quite sure how else to describe it. Any chance you will put a chart online? Hi Chris, I’m currently working with Bethel to be able to clear licenses for their songs – hopefully I’ll have it up soon. Hey Brian, will you have a chart for this one? Hi Eugene – I haven’t been able to secure licensing with Bethel yet, but I’m working on it. 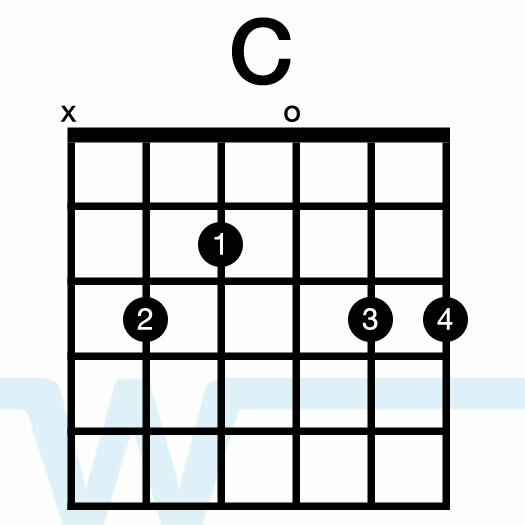 As soon as I can license their music, I’ll have this chart available. Concern has actually consumed my life to the point that I no longer acknowledge myself. It damaged me down and disclosed God’s love as well as peace. Thanks for your tabs. Hi Brian, I’m starting out leading worship and have a quikc question regarding keys. 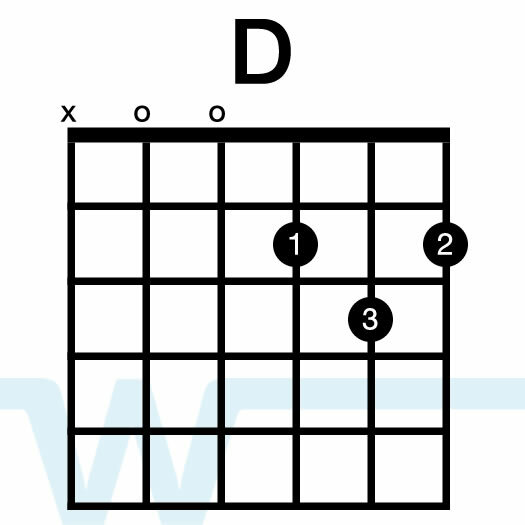 As a rule of thumb I’ve picked up that in general a worship song should have a top note of D (above middle C) for women and therefore a low D for men. 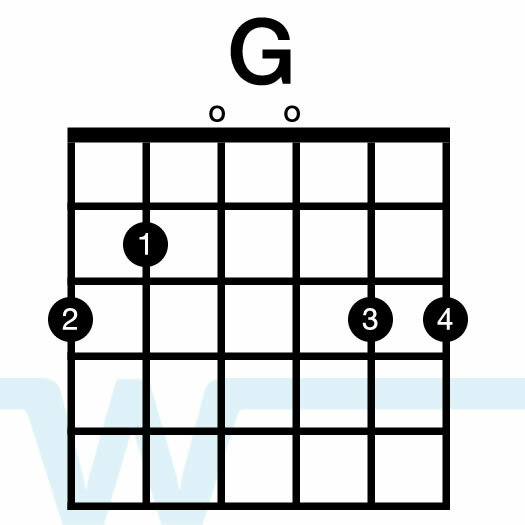 In the ‘No Longer Slaves’ song you’re playing in G (as a baritone singer), but the top note for the women will be E above middle C. So my question is – is this the key you would use in a worship service, and the women will just have to stretch a bit higher, or would you actually play the song in F, thus fulfilling the ‘general’ key guidlines? What I get confused about is when I speak to worship leaders and they say that they choose keys that suit their own personal voice, rather than choosing keys that suit the majority of the congregation at the expense of their own personal preference. What’s your take on it? Thanks for any insight you can offer me. Hi Jason – I actually typically pick a key that suits my voice (or the WL’s voice) over the congregation as well. There are so many ranges represented in a congregation, that it’s typically difficult to even know where to sing a song – and regardless of what key you choose, there will be people who have a difficult time with it. I have a lower voice than most worship leaders, though, so usually the keys I choose will be more suited for male vocalists. When you’re thinking of a male led song being sung by females in the congregation, it’s never going to be easy, honestly. Either they will have to sing it very high (octave up) or very low (same octave as the male melody). There are definitely multiple schools of thought when it comes to picking keys, but if you pick a key that does not suit the vocalist leading the song, it’s going to feel flat (or just plain bad if they vocalist can’t sing it well). I know it’s not about the vocalist or even the worship team – it’s about worshipping Jesus – but when the song sounds bad, it makes it very difficult for people to engage. The better the team/vocalist sounds, the better the engagement – at least in my personal experience. Hey Chris. Do you have an update on chord charts for this song yet? Last you had said, was that you were working with Bethel. Just checking…. Hi Rory – still waiting on Bethel to work out licensing. Sorry for the inconvenience. What key(s) would you suggest for a female lead? Hi Anna – for this one I’d choose C, D, or E.
Greetings from Chile!! Brother, I have a question, do you have a document with the chords of the song? It is easier to me to learn of this way. Thank you Brian, God bless you!! !